View and book your stay at one of the most beautiful B&B’s of Ouddorp. Our accommodation has it origin as a agricultural company. The very first activities date way back to 1872. In this cozy furnished farmhouse you will feel right at home for your getaway. 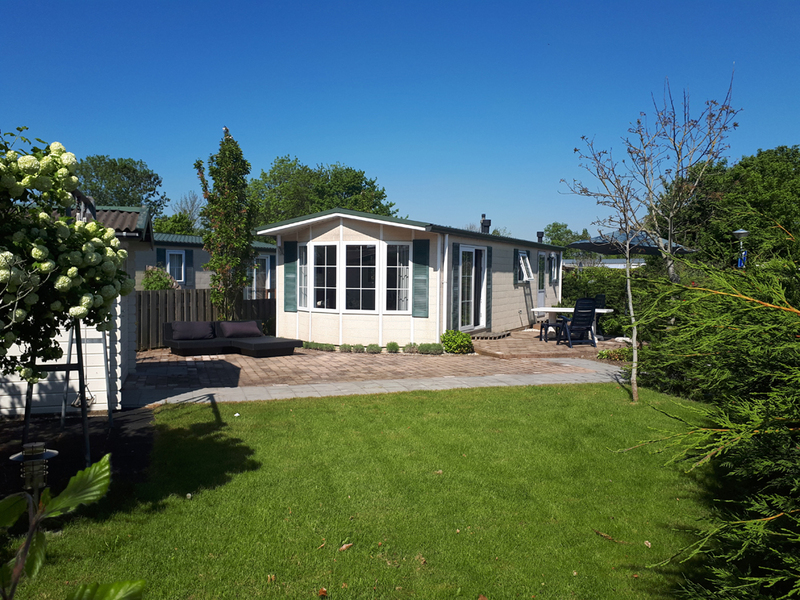 In one of the most beautiful small towns of the Netherlands, right next to the calming beach, sea and culture you will find our Bed & Breakfast. Here in Ouddorp you will experience the ‘Goereese’ hospitality in its purest form. Our gorgeously rebuild farmhouse is located just a walking distance away from the town’s centre of Ouddorp. In a rustic ambiance you will have to opportunity to fully unwind. The rooms are located at the first and second floor of a beautiful farmhouse which was completely rebuild in 2004. This house was build in 1872 and has its origin in the agricultural company which specialized in livestock and agriculture in Ouddorp and its region. After the move of the agricultural company which this farmhouse belonged to, we were proud to announce that we opened our doors in March of 2016. The monumental character of this farmhouse speaks to the imagination and the short walking distance to Ouddorp’s centre is ideal. For bikers (or by car), the beach is just 5 minutes away. We are excited to welcome more guests into our home and have you enjoy and unwind before going out and exploring the next day. Both guests who are here for recreational or business purposes, are welcome to stay and enjoy a good night’s rest and an extensive breakfast before going on their way to work or entertainment. Beach restaurant ‘Paal 10’is located at one of the widest beaches of the Netherlands called ‘Westerduinpad’ in Ouddorp. Here you will find endless room to enjoy the beach and to unwind. Additionally, there is plenty free parking available. The restaurant has a cozy character and has a surprisingly architecture which just fits right in with the beach, dunes and sea. You can follow these routes to explore through the many nature sceneries and favorite tourist spots. These routes will guide you through woods and dunes and the historical towns around. Take a break at the nicest bikers café’s, the best restaurants and many other unique locations. At ‘A Seal’, many baby seals which have lost their mothers, ill or injured seals find a safe place to grow, heal and to be rehabilitated so they can return and be set free to their home in the sea. At Concert At SEA (30th of June) is a very popular music festival which is held annually. But this is not just any music festival. Apart from its beautiful location, there is tons to see and do. Many street artist show what they’ve got and there is a wide assortment of drinks and foods where you can get the best of what Zeeland has to offer. Visit the goat farm where you can walk around and meet goats and other farm animals. While enjoying the many animals you can enjoy some homemade ice cream, apple pie or organic goat cheese. Find out how it’s made and experience the charming farm life. Very popular restaurant due to its delicious food, good location in the town centre and affordability. Has been awarded the Certificate of Excellence by Trip advisor. Read moer at Trip advisior. The tourist information Center (VVV) is situated closeby, only 250 metres from our B&B. Visit their office or website to find out more about all the things you can do in Ouddorp and its surroundings. Tourist information center for Ouddorp and beyond. Visit their office or website to find out more about Ouddorp or if you have any questions. We also rent out a beautiful chalet in the picturesque old town Goedereede, take a look at the website!